Ship Class : A Fleet Defiant Retrofit (prone to throw a fit, now and again). Have there been any reports of frustration on the KDF side or just mainly Fed? I ask because, if need be, we can start launching some of the smaller "busy work" projects, as you suggest, Miranda-side. However we usually don't because A. there are fewer people logging in and playing Klingon Style ... and B. we usually try and keep one of the bottom two slots open for "Special" projects as they become available... since there are fewer folks playing Klingon Style. James T. Kirk: "Excuse me… Excuse me. 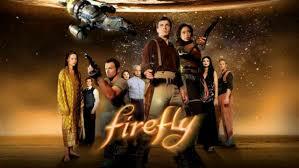 I’d just like to ask a question… What does God need with a starship?" ZOE: "Sir... you paid money for this? On purpose?" I know it's been me that's filled the xp slots a couple times, I generally don't/can't fill the fleet marks unless I haven't been able to contribute any for a few days because really all I get are the 50/day from officer reports. I don't do naruka or any fleet actions. On the other hand, that's far from all I'm contributing. I've sat in front of the exchange and bought doffs 3 at a time cause that's all the room I had and filled out 25 or 60 doff requirements, or stood there for awhile replicating 5000 shield generators or 10000 provisions or whatever 50 at a time to fill out the commodities. And so on. All that said, I can stop if you want and just do my 50 marks a day. I mean, I've got nearly 300k fleet credits and like I can't even spend it, so whatever. Mainly just been trying to help out. Since I have the time at present to do a lot of grinding, I have made it a point to try to limit my contributions to acquiring expensive and rare doffs and dumping dilithium into projects, leaving the easier and less time consuming stuff for everyone else. I too have plenty of fleet marks. My main goal is to try to keep projects moving through the queue so our tier does not stagnate while at the same time not taking away other people's ability to gain fleet marks. I thank you for your effort in keeping the projects moving forward Verbena. If this is an issue in our small fleet I would hate to see what its like in a large fleet. For office use only. Do not write below this line. Gordon_Lightfoot wrote: If this is an issue in our small fleet I would hate to see what its like in a large fleet. It's not, really. A large fleet can run the specials (like gamma trade missions, stuff like that) pretty much non-stop to give people a place to dump their fleet marks. Expertise is a non-issue. Everyone has tons and it's worth anything, doesn't even give many fleet marks, so that's pretty much first come/first serve. And the burdensome project requirements are split out amongst many more people so it's easier to deal with. Things like this are much more of a problem for smaller fleets. In a smaller fleet, say you have 20 active characters donating on average 2k dil/day, that's not really all that much and is just enough to keep the regular projects going. Add in things like that stupid morn limited time deal and things bog down. If you have 200 active characters, then things are going go much faster. My klingon characters are in a big fleet, it hovers around the 500 cap but there's always inactives that need kicking. When the dancing girl project was released it was filled and on its completion timer before I even logged in. I don't even know that specials will help. I'm sure the marks will fill up reasonably fast, but then they might linger cause they also require like 5 green traders, or 10 green diplomats, or whatever. 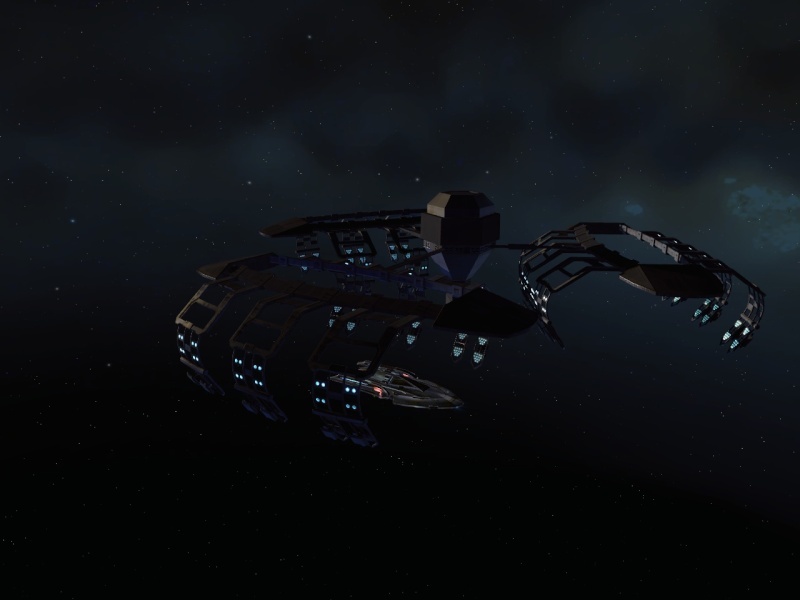 Ship Class : Nebula class with a new prototype superstructure. I don't even care about dancing girls or tribbles myself... I like a clean organized uncluttered environment... but I realize not everyone is a nut like me. Thanks for the informative reply Verbena. Maybe we can figure out a way to deal with it without causing issues. Gordon_Lightfoot wrote: I don't even care about dancing girls or tribbles myself... I like a clean organized uncluttered environment... but I realize not everyone is a nut like me. Then I would gather that contribution levels are fairly balanced then?? Reanna Aloi wrote: Then I would gather that contribution levels are fairly balanced then?? You mean in a bigger fleet? Not really. Some people are just looking to unload their marks, and/or maybe get some "free" credits with expertise. Some people want X fleet credits for Y ship/item, and once they have their new toy that's all they're interested in. Others want to hurry up and get a certain starbase feature, and are willing to pay to help it along. Others genuinely want to grow the fleet and the base. Everyone's different, so there's different levels of contribution. The big difference is just that, with so many extra people, it's harder for the larger fleet to get bogged down and stuck on some project. There's better chances someone will drop a massive contribution for big projects, and even when that doesn't happen smaller contributions add up. So obviously with more people it adds up faster. In that case, at least, it's not so much doffs in general as it is those doffs in particular. We've completed several projects since that one started that had doff requirements. The problem with that current engineering project is the particular doffs it needs. 60 technicians: These average about 140k, I've been buying them whenever I see them under 100k (I just got 4 more). Plus the 75 transphasic platforms, those are like 35k each. Altogether you're looking at that one project costing us over 15 million ec. Compare that to "25 non-civilian duty officers," you can find like photonic scientists for around 10-15k, same with a couple of the other specializations. So a project like that is pretty easy. Maybe 300-350k in doffs, then some commodities. Probably around 500-600k ec total. The only costly thing is the dil required. 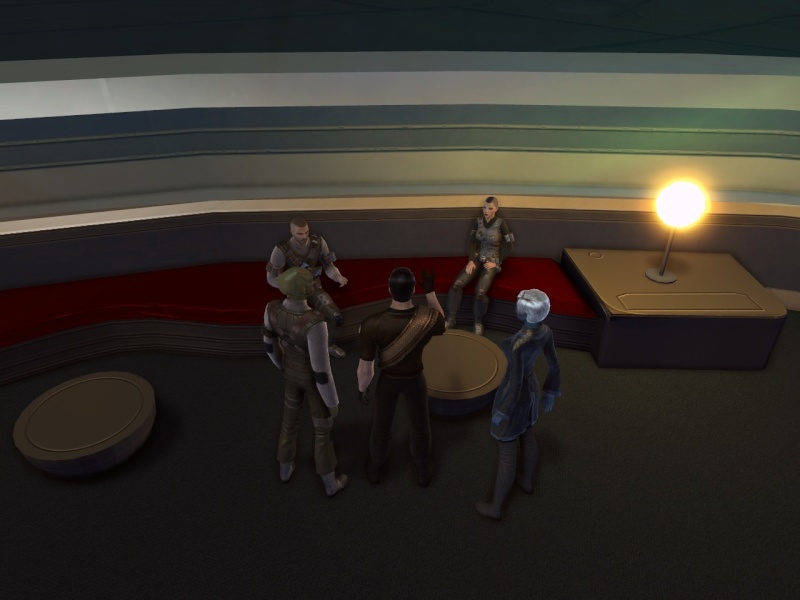 Oh, that reminds me, something that should be mentioned in case not everyone knows: The doffs for starbase project are non-faction specific. 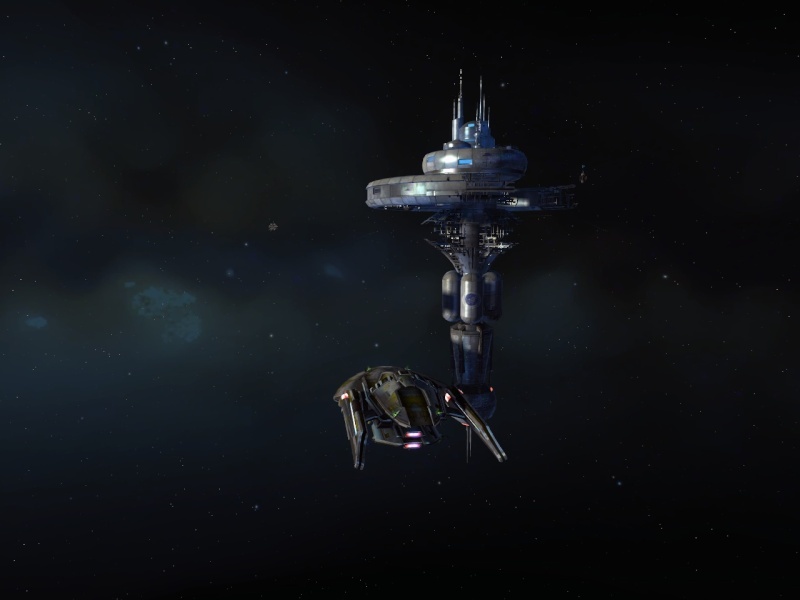 You can spend klingon doffs for fed bases and vice versa. verbena wrote: Oh, that reminds me, something that should be mentioned in case not everyone knows: The doffs for starbase project are non-faction specific. 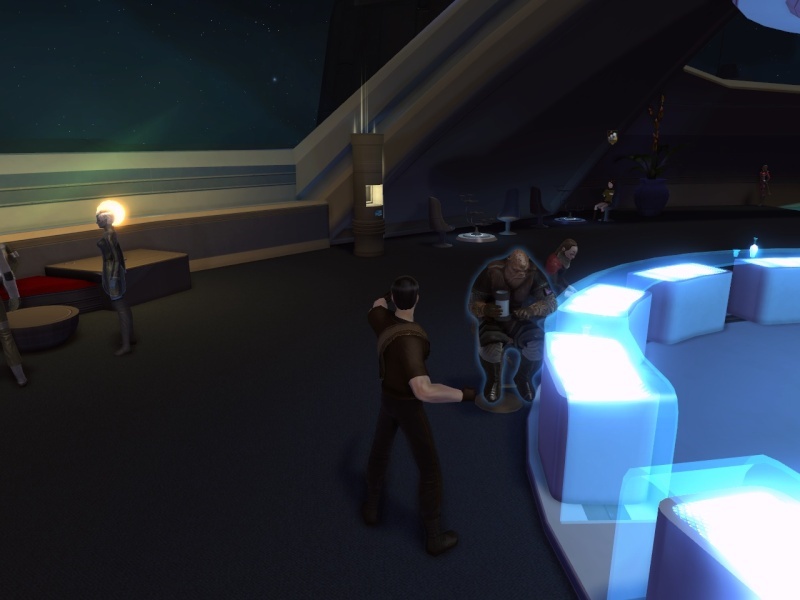 You can spend klingon doffs for fed bases and vice versa. Yes, I've been recruiting a lot of KDF Doff's onto our base. They are especially good in the HR department. Also, your previous post stating that contribution levels are not equal in a large fleet speaks to my point about individuals having a hard time contributing in a large fleet. In a small fleet projects tend to take longer to complete, giving a higher percentage of people a chance to contribute. It would help projects move along if we do a little more research into what we can complete quickly verses xp given vs needed projects to get us fleet ships and gear. I guess thats going to be part of my job. Gordon_Lightfoot wrote: Also, your previous post stating that contribution levels are not equal in a large fleet speaks to my point about individuals having a hard time contributing in a large fleet. In a small fleet projects tend to take longer to complete, giving a higher percentage of people a chance to contribute. I tend to disagree, I think it's probably easier to contribute in a large fleet as they can constantly run the specials without really slowing down. The disparity is more due to what people want to contribute (or what they have available to contribute) than it is about opportunity. Like, maybe they're fine replicating some commodities but don't want to give up their dil. Or the reverse, they have no other use for their dil but they're poor in ec and/or saving up for something. As far as fleet marks go, I may go 2-3 days in my klingon fleet without getting a chance to unload my fleet marks, but then I'll catch a project and empty them out. That's how it goes for most people. The special projects, once filled, complete in like half an hour. So you can do several a day. If you can fill the other requirements, of course. Looking at the list, for tier II, none of the engineering projects look particularly painful except for the one we've currently got loaded. Unless we need the specific provision, I'd skip that one and instead mostly do "Provision Personal Fleet Equipment from Engineering II" and "Support Local Systems II." Is it possible to load up a lower tier project, or do you lose access to them once you upgrade? If you can, and you need those specific provisions, I'd actually do the tier I version of the project. It's the same amount of starbase xp, nearly as many provisions, and MUCH reduced cost. I've set up a second Fed character, who I intend to use as a trader. I'm thinking of opening a thread here with a list of her inventory, and sell the items to fleet members for a smidge over their value you would get if I just dismiss them (Contraband will have a markup due to it's contrabanded status, but will still be cheaper than the exchange). That way, I still get the EC to keep her business operating, and fleeties get anything they need, for the starbase project or otherwise. It also means you get items cheaper than they would be on the exchange. If only she had a Tuffli, it would be perfect, but alas, being F2P, my ec limit wont let me get that high. So she is operating from an old, scavanged NX class ship. that would be most appreciated. I'm gonna set her thread up properly once she has a decent inventory. You might also be asking "Why not just put stuff directly into the fleet bank?" Simple. If I put everything into the fleet bank, it means someone else is getting the fleet credits. By doing it this way, people can get their own fleet credits for use in the fleet shop. The smaller projects might be a good idea if/when we start the Embassy. We need Fleet Credits to purchase Embassy Provisions from our replicators and using the small projects to keep a constant flow of XP, Fleet marks, and other easily obtained things will help members keep credits coming in. The weird thing is that the embassy provisions don't give you fleet credits or anything, so they're a pure loss. verbena wrote: The weird thing is that the embassy provisions don't give you fleet credits or anything, so they're a pure loss. Hey look I found Morn! And here are the latnium traders. Well, at least they're not ferengi. Tier three here we come! Yep, Butch got his Fleet Excel... loving it!